(JNS.org) Bill Richardson, who served as the governor of New Mexico and U.S. Ambassador to the United Nations, called for jailed Israeli spy Jonathan Pollard’s release in a Dec. 10 letter to President Barack Obama. 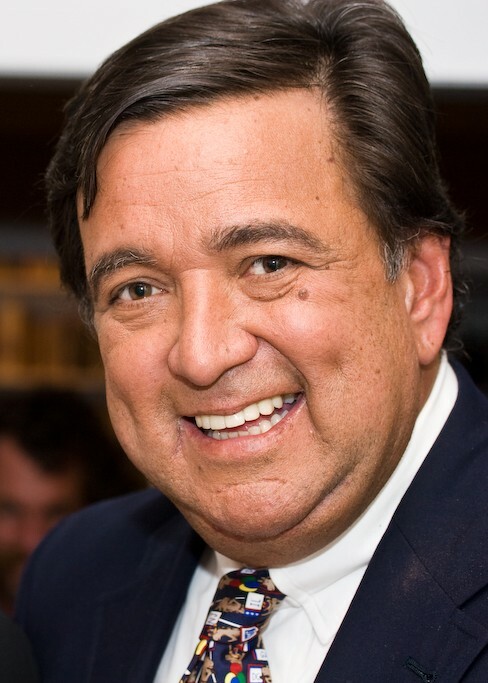 Caption: Former New Mexico governor Bill Richardson. Credit: Roger H. Goun from Brentwood, NH, USA via Wikimedia Commons. “Virtually everyone who was in a high position of government—and dealt with the ramifications of what Pollard did at the time—now support his release,” Richardson wrote, citing calls for Pollard’s release by Sens. Chuck Schumer (D-NY) and John McCain (R-AZ), former Secretary of State Henry Kissinger, former CIA Director Woolsey, and former Chairman of the Senate Intelligence Committee Dennis DeConcini, among others. On Nov. 21, Pollard entered his 29th year in U.S. prison. He is the only person in U.S. history to receive a life sentence for spying for an American ally. Posted on December 11, 2013 by JNS.org.